DRAWBRIDGE: TAH DAAH! 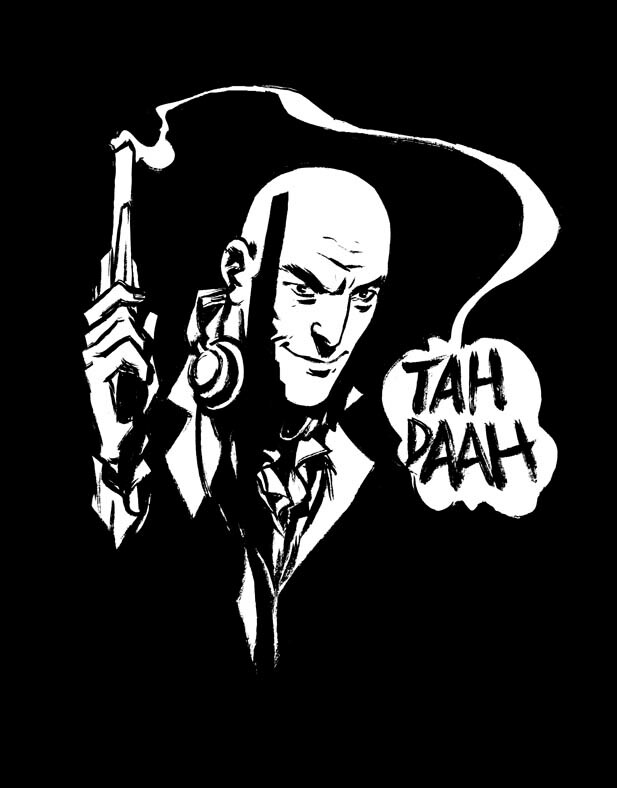 Grant Morrison. 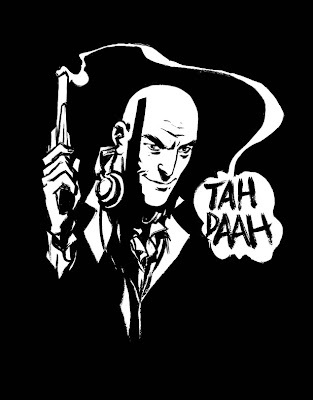 I drew some fanart of Grant Morrison from the Killjoys trailer from My Chemical Romance! I really had no idea what to draw for this one, so I just picked something that I am excited about right now. That is, Killjoys, MCR, Grant Morrison. Yes, all three of these things.